RCIA stands for Rite of Christian Initiation of Adults and the RCIA is the process of discerning and ritualizing stages of conversion leading to sacrament initiation through the sacraments of baptism, confirmation and Eucharist. The Rite is adapted for children as young as 7 years old who wish to enter the Church. The RCIA process prepares people for admission into the Catholic Church and is open to the unbaptized who are interested in joining the Catholic faith, those baptized Christians who are considering becoming Catholic, and baptized Catholics who are not fully initiated. These sessions explore Catholic teachings and the role faith plays in modern living. 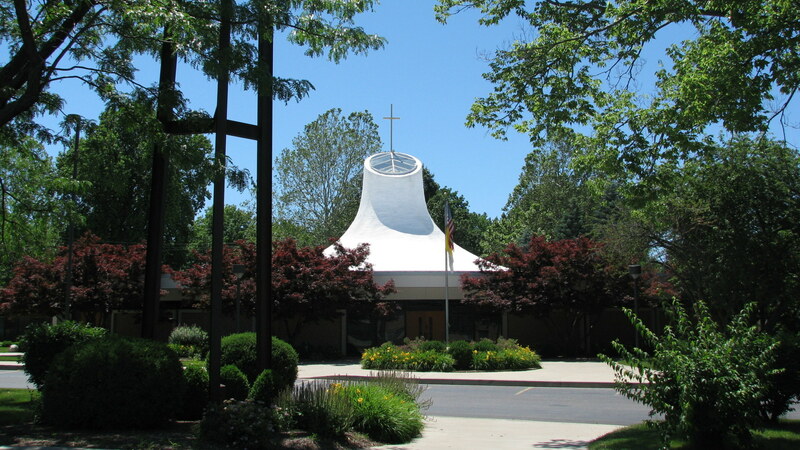 Inquiry Sessions of four to six weeks are held throughout the year and are open to anyone, high school age or older, who may be interested in joining the Catholic Church. Please call Madonna Jones at the Parish Office to inquire about the sessions, times, dates and to register.